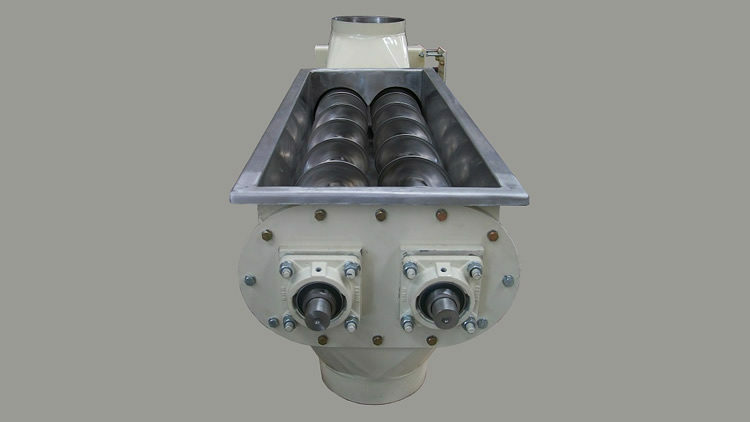 The HSF/T Screw Conveyor has been designed for the extraction, conveying and feeding of great variety of dry products. 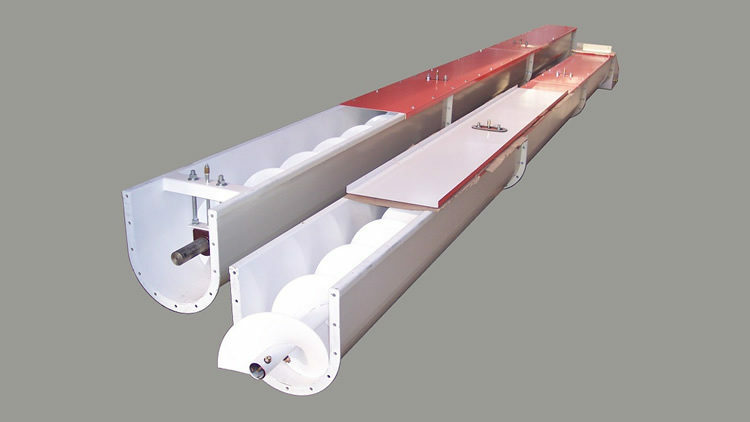 Prillwitz manufactures two kinds of chain conveyors: the tubular screw (HSF) and the chain with trays (HSFT) with inspection gates. Both worms can be manufactured with different diameters and pitchs for horizontal, vertical or inclined conveying, depending on the type and volume of the product to be coveyed or feeded. 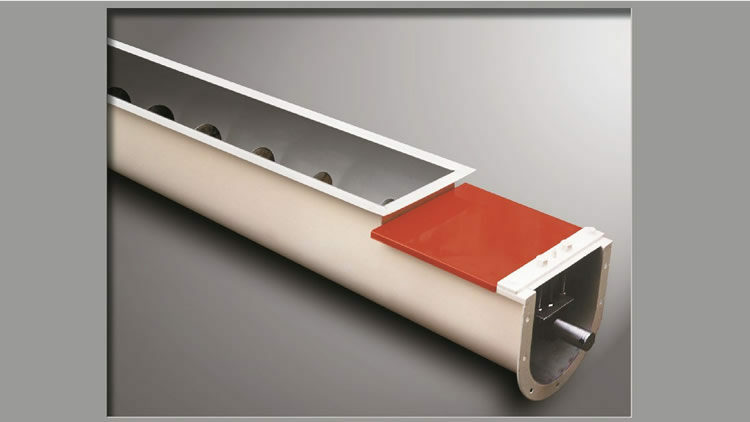 For conveying abrasive products, Prillwitz can provide worms with wear proof treatment. When the additioning of substances is required, Prillwitz recommends the usage of worms with blades.